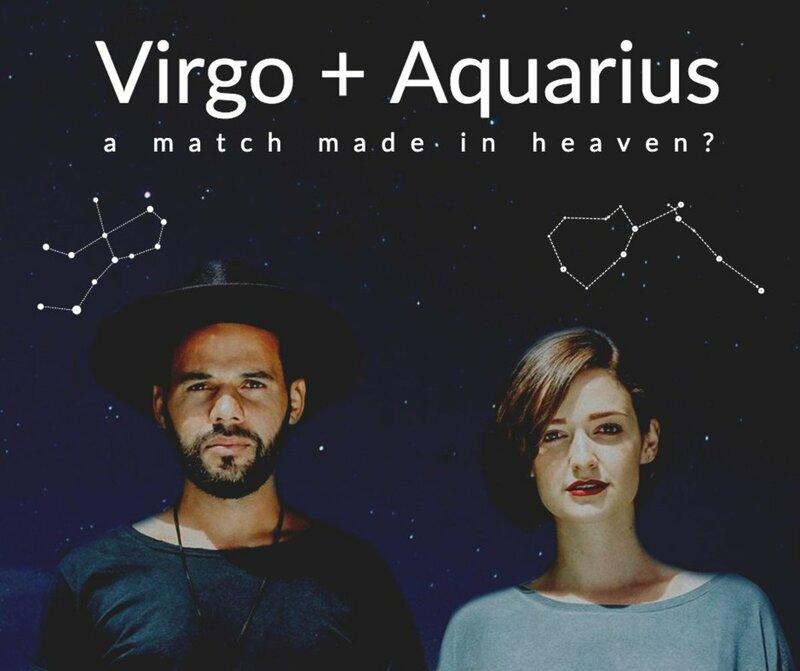 While the Aries woman and Sagittarius man are both fire signs and have vaguely similar traits, do not assume this means they are perfectly matched. Obviously, they could be—and there are many happy such couples to prove as much. But there are loads who will tell you otherwise. 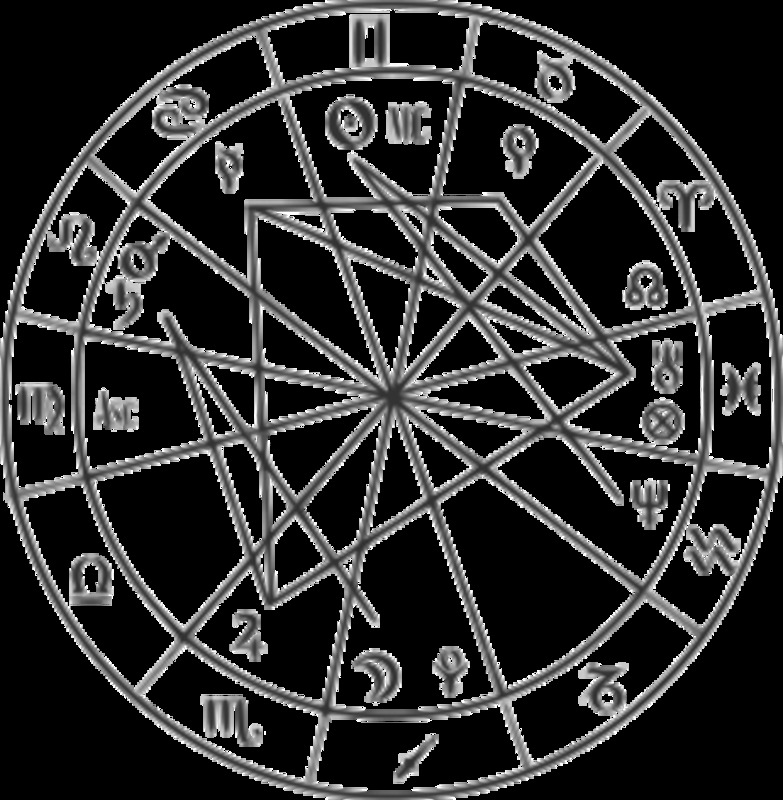 These two can get on famously as friends but before you let it develop further, it would best to first consult your natal charts and see what aspects are present. 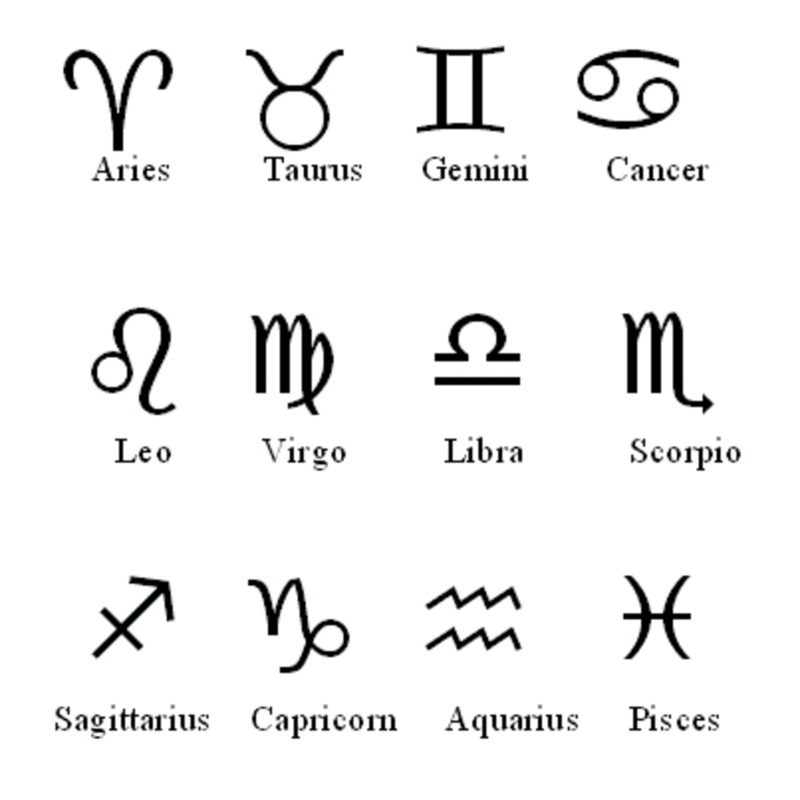 That, and read on for some of the more common issues the Aries woman and Sagittarius man can encounter. 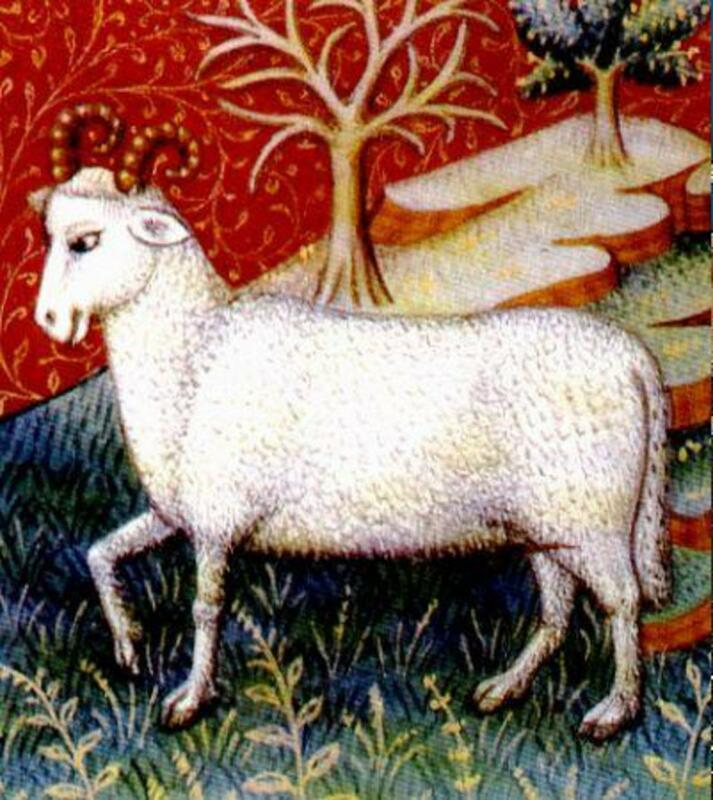 The Aries woman can get very insecure, very quickly. Doesn't matter if she's the most stunning woman in the room, or the most intelligent. All that matters is how much of her man's attention she thinks she has -- if she suspects, even for a moment, that the dowdy spinster at the far end of the room has captured her man's interest for some reason, she will suddenly feel insecure, unloved and, erm, ready to rumble. Initially she'll be drawn to Sagittarius because he seems nonthreatening and friendly. He may not even be her type, but somehow manages to get himself into her personal space with little effort. Once there, he charms his way into her life and there's really little she can do to stop him. Until he starts to put his foot his in mouth, which he does with great frequency. The Sagittarius man is so blunt and direct that he often seems like he was raised in a barn. His comments can offend the Aries female to the point of tears, and that is really saying something when you consider how rarely the woman cries. His casual flirty nature will drive her up a wall and make her feel like she needs to keep an eye on him. His constant need to get up and go can make her feel like she's being dragged ragged and can create a lot of tension between the two. In bed, things can be pretty fabulous, as long as he doesn't behave too selfishly. In day to day life his big dreams will inspire the Aries woman until she realizes he never seems to achieve them, which will start to make her feel like she's with someone who talks big but never delivers the goods.